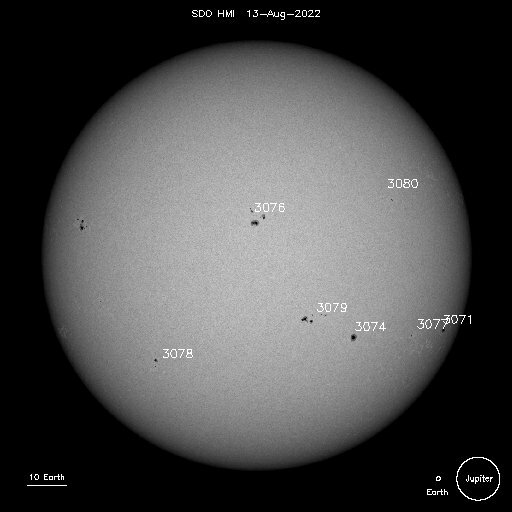 Sunspot AR1861 is pointing directly at Earth and crackling with C-class solar flares. Bigger eruptions could be in the offing. The sunspot has a ‘beta-gamma-delta’ magnetic field that could erupt at any time. NOAA forecasters estimate a 40% chance of M-class flares and a 15% chance of X-flares on Oct. 12th.